Centre for Development of Stones (CDOS) along with Federation of Indian Chambers of Commerce & Industry (FICCI) is organizing the 10th edition of India Stonemart at Jaipur during January 31 - February 3, 2019. Rajasthan State Industrial Development & Investment Corporation Ltd. (RIICO) is the Principal Sponsor of the event. India Stonemart on the one hand provides a unique opportunity to showcase numerous varieties of stones, stone products, machineries, consumable, technologies, services etc. and on the other hand provides an excellent platform for buyers, sellers, technology providers, architects, civil engineers, interior decorators, builders, real estate developers etc. to interact and develop healthy business relationship with Indian stone industry. India Stonemart 2021 is expected to be attended by more than 500 exhibitors from all over the world. There would be a huge flow of visitors from across the globe in India Stonemart 2021. The variety of stones and value addition to be displayed will be Marble, Granite, Sandstone, Limestone, Slate, Quartz etc. 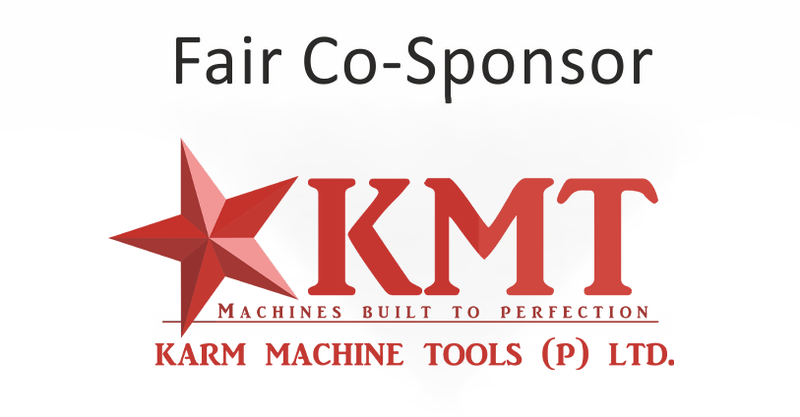 There will be an equal showcasing of machinery & tools also. It is expected to have country pavilion from major stone producing countries and state pavilion from stone rich states of India. India Stonemart 2017 witnessed 463 exhibitors out of which 156 exhibitors were from countries like Turkey, Italy, China, Afghanistan, Iran, Greece, Croatia, Oman, Spain & United Arab Emirates. 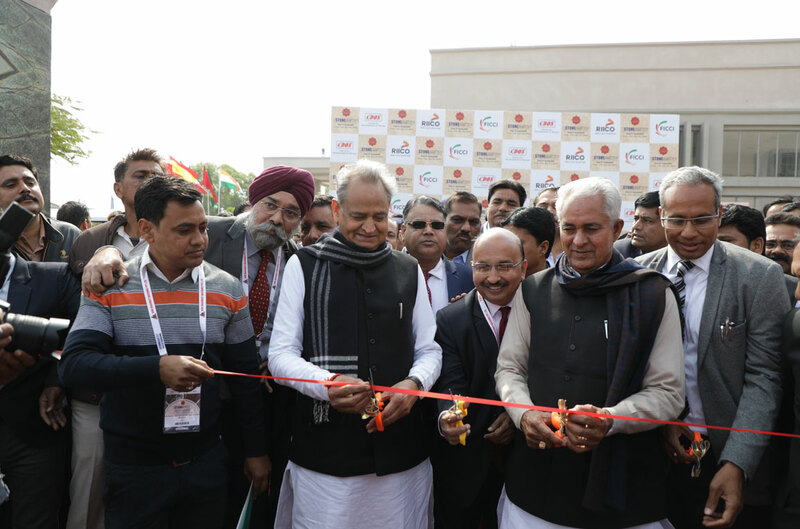 In addition to that more than 25000 visitors including 15000 business visitors participated at the event making it a grand success. The Hosted Foreign Buyer programme is intended for all those who are already importing natural dimensional stones from India or looking to India as a sourcing hub for their material requirement. It would also be a very good opportunity for them to establish linkages with international as well as Indian companies for their current & future project requirements. The organisers would also welcome any group delegation comprising of architects/ real estate developers/ infrastructure companies/ institutional users/ direct importers/ technology providers to attend India Stonemart 2021 under this Foreign Buyer Programme but the number of attendees in any such delegation should not be less than 20 and the delegation should be accompanied by a senior government official / chamber / association office bearer of that country. In our endeavor to facilitate your hassle-free visit to the exhibition and to have fruitful business meetings with the exhibitors, organizers would be making necessary efforts and contemplating to provide suitable hospitality to genuine trade buyers/ delegations visiting the show. The type of hospitality would depend on the profile of the buyers /delegation for which details should be submitted to us as per the enclosed registration form with all the relevant details as soon as possible. *The organizers reserve the right to accept/reject the request to any application under the programme.